We came here for our friends birthday! The food was delicious. I was very happy we found this place last minute. I'm surprise I didn't know about this place till now. I would definitely come back! 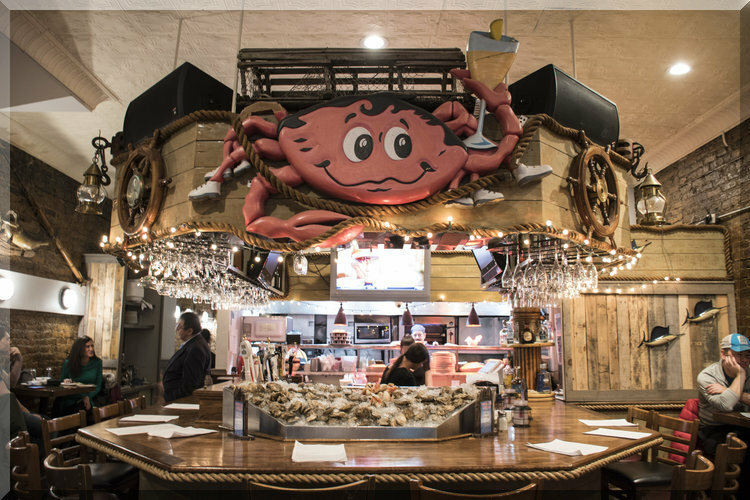 We had the lobster bisc, lobster ravioli, crab combo, and the Tuesday special crab legs! 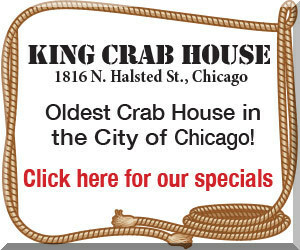 King Crab Chicago offers an array of dining options for all occasions! We even offer special holiday menus throughout the year and are currently celebrating our 37th year anniversary in business. We have different event packages we offer as well, and would love to host your next event. Come join us for your your next sports occasion, happy hour, or birthday celebration! Please Make Your Reservation with us on Yelp!